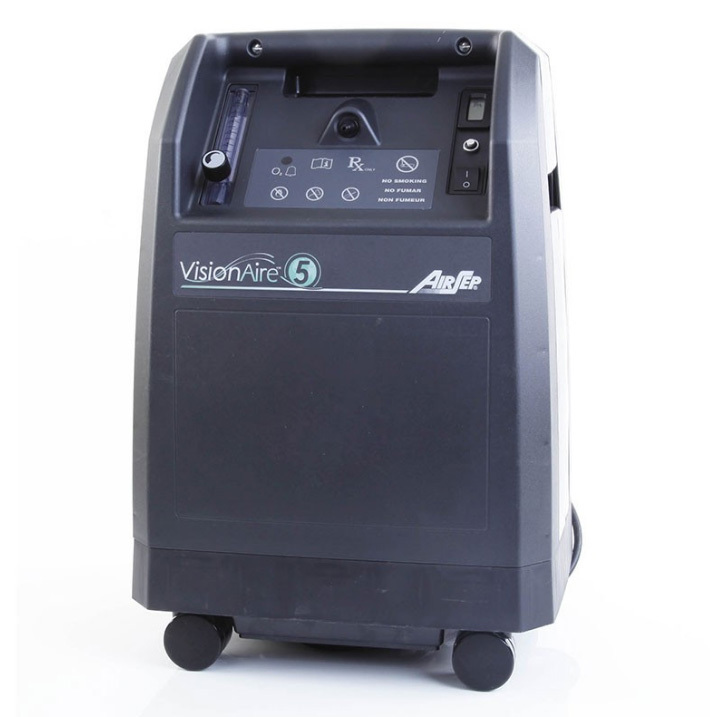 Oxygen Concentrators | Shop Our Store! 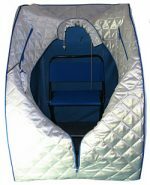 The oxygen concentrators from PromoLife can be used for ozone therapy, beauty applications, and Exercise With Oxygen Therapy (EWOT). This is great to use while rebounding. It’s easy to find an oxygen concentrator to fit your needs. You can see a quick comparison on their website that will help you choose the right unit. 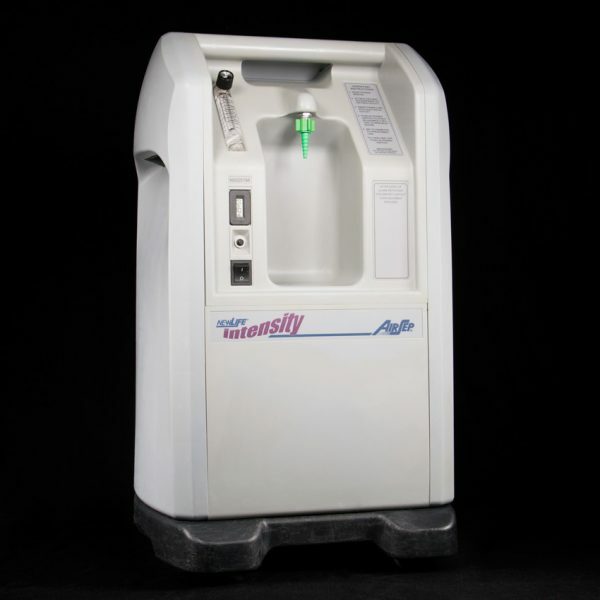 These oxygen concentrators can also be used in place of getting an oxygen tank for use with ozone generators and ozone therapy. 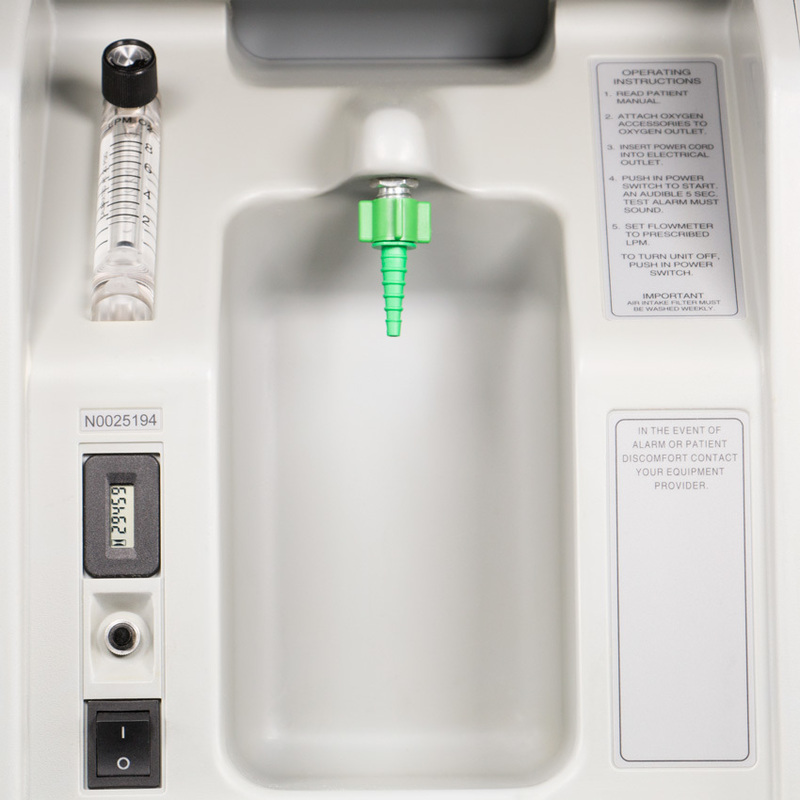 If you already have a high flow concentrator and want to use it for ozone therapy, their Low Flow Oxygen Meter allows you to access lower flows from high flow units without permanently modifying your machine. Need accessories for your oxygen concentrator? Check out their Oxygen Accessories page. 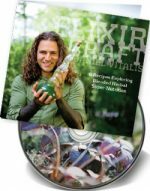 Learning how to work with oxygen can be one of the most beneficial new protocols you can do to improve your overall health, longevity and well being. 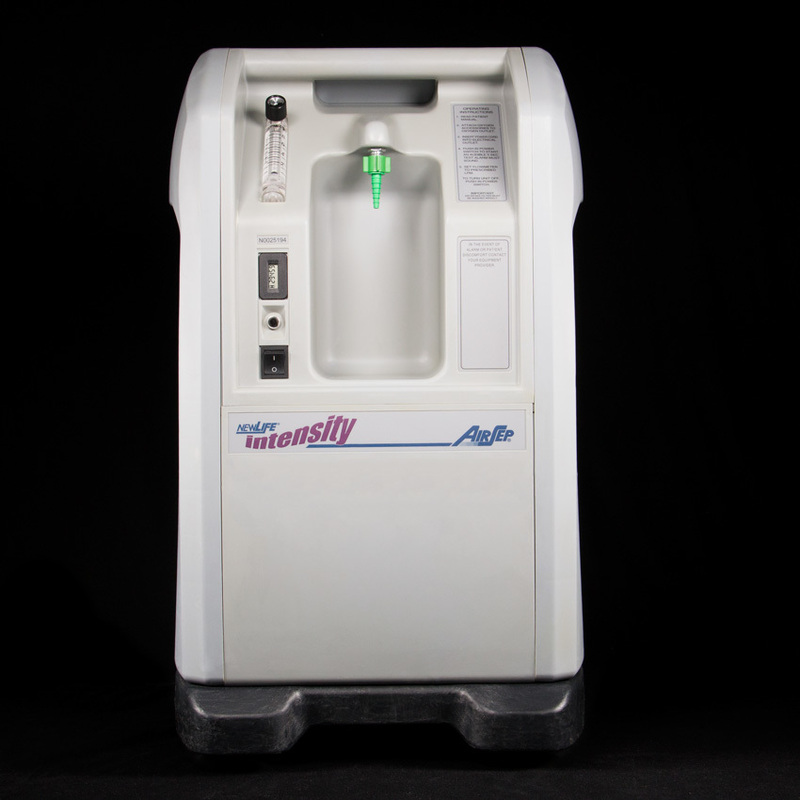 Click the link below to learn even more about these oxygen concentrators from PromoLife!